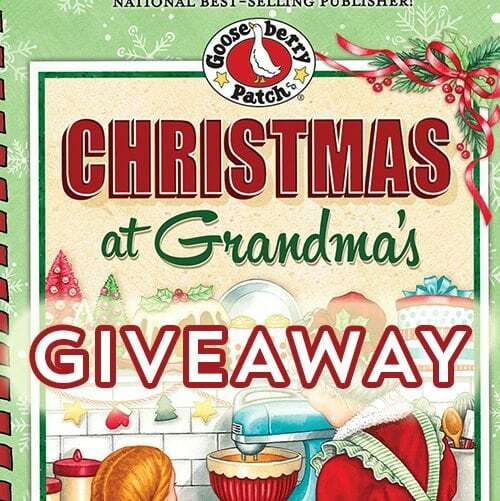 Christmas at Grandma's Cookbook by Gooseberry Patch - GIVEAWAY - Recipes That Crock! Are you looking for a great new cookbook with tried and true recipes from home cooks just like you? Gooseberry Patch’s Christmas at Grandma’s Cookbook is the latest must-read from my favorite cookbook company. I am super excited to share with you the latest cookbook Gooseberry Patch sent me! 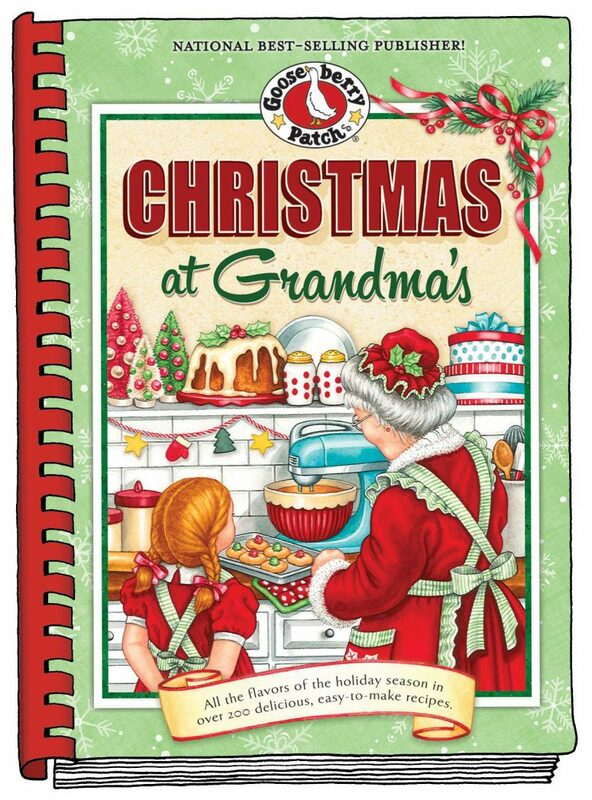 Christmas at Grandma’s is filled with tons of great new recipes… including… eek!! one of ours. Yep! 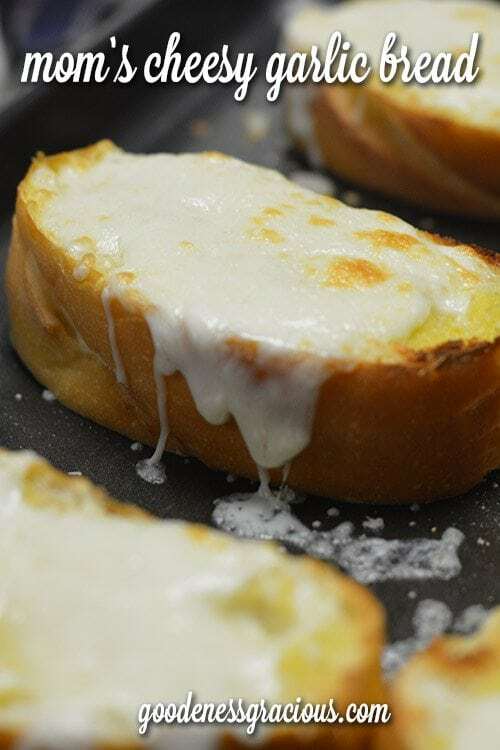 Our Mom’s Easy Cheesy Garlic Bread is right there on page 77! Man, I could go for a couple slices of that about right now. YUM! Pardon my drool while we get back to the cookbook! Christmas at Grandma’s is another homerun from my pals at Gooseberry Patch. 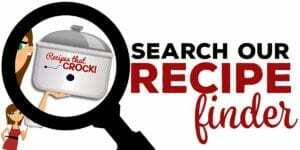 So much so, we are going to be featuring recipes from it all week here on Recipes that Crock! 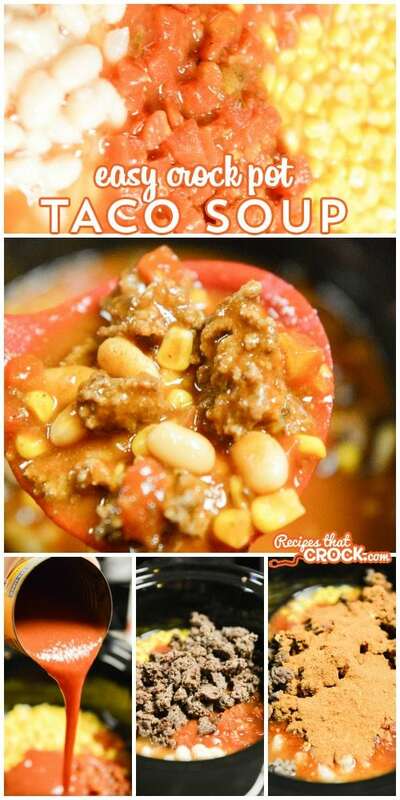 Easy Crock Pot Taco Soup – This taco soup is a cinch to throw into the slow cooker and an instant family favorite. One Pot Crock Pot Sausage Dinner makes supper a snap! This easy recipe is dinner in a bowl. 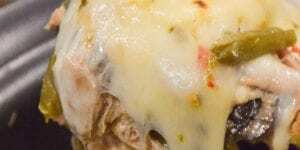 The savory sauce is so good you can serve even serve it as a soup if you’d like! Crock Pot Cinnamon Roll Cherry Cobbler is so easy and so good! 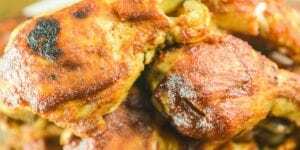 This is a great dish for dessert or breakfast and oh-so simple to throw together (especially for you Casserole Crock fans 😉 ). 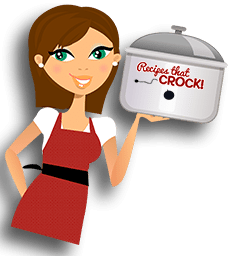 Crock Pot Red Roast is a great way to switch up your traditional roast night! The tomato base gives this roast gravy a bit of a red tint. 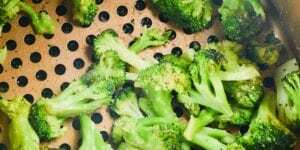 (Recipe coming the week of 12/21/15). This cookbook is broken into 6 sections. True to Gooseberry Patch fashion the pages are not only filled with great recipes submitted from home cooks from all over, there are also great stories, tips, tricks and ideas throughout each chapter along with the adorable drawings they are known for. Also true to GP fashion, they sent me a copy of their cookbook to giveaway to one lucky reader! TO ENTER: Just comment below and tell me which of the above recipes you would like to try most. BONUS ENTRY: Share this post with a friend in person or on social media and comment below that you shared it. Daily entries (and bonus entries) are allowed and all entries are on the honor system. Contest ends at midnight on 12/20/2015. Winner will be notified by email and will have 48 hours to respond. Winning book will be shipped to continental U. S. addresses only. Must be 18 to enter. GOODe Luck! One Pot Crock Pot Sausage Dinner sounds awesome. I would like to try the Crockpot Taco Soup recipe! I love soup, and I’m always trying to find recipes that are easy to make for those nights I don’t have time to spend at the stove! I would love this cookbook and all these amazing recipes!!!! Taco soup…always looking for something new! Can’t wait to try the taco soup! Already have a couple of your cookbooks and everything is always Tastyl! Just printed the Red Roast Recipe. Dinner Tomorrow. I would love to try your Sausage Dinner! Sounds perfect for our family! I am really interested in the Sausge, potatoe and green bean recipe. I tried one from a different source and it was way to “mushy”. I’m as German as they get, sausage dinner coming here. I would make the sausage dinner. Just read and pinned the recipe for the Red Roast…looks interesting and easy. I will have to give it a try…thanks! First I think I would like to try the garlic bread,followed by the taco soup. I am dying to try the red pot roast. 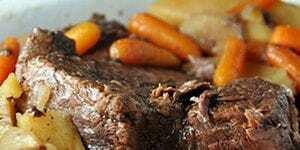 I love pot roast and I’ve been searching for the perfect recipe! 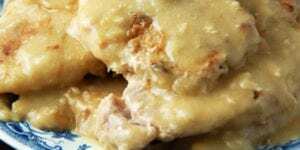 The Crock Pot Cinnamon Roll Cherry Cobbler looks delish. Would definitely try. One Pot Crock Pot Sausage Dinner sounds delicious and I believe I’ll try this one on Saturday> Thanks, would love to have the Cookbook for additional recipes! It’s a toss-up between red roast and mom’s easy cheesy garlic bread. They both sound wonderful.